November is a big month for holidays and special events, but it also the month to celebrate and appreciate family caregivers all around the world. Being a caregiver is more than working for a patient or client, it’s a personable job or hobby that can truly help others in need. People that generally require caregivers are in a vulnerable, sensitive state, and it’s the caregivers job to not only keep them in good health, but to also bond and make them feel comfortable. Many people that live in an old age home or a hospice often have several different caregivers tending to them at any moment, however it is much harder to properly care for a client when a caregiver is assigned so many of them in a day. That’s why personal, in-home or live-in care is more beneficial to the client. Here’s a few tips for caregivers out there that are looking to improve or learn the proper steps to being a great caregiver. Clients - I work with a disabled man four days a week in his home and if there’s one thing he’s made clear, he hates being called a “patient” and prefers “client” instead. 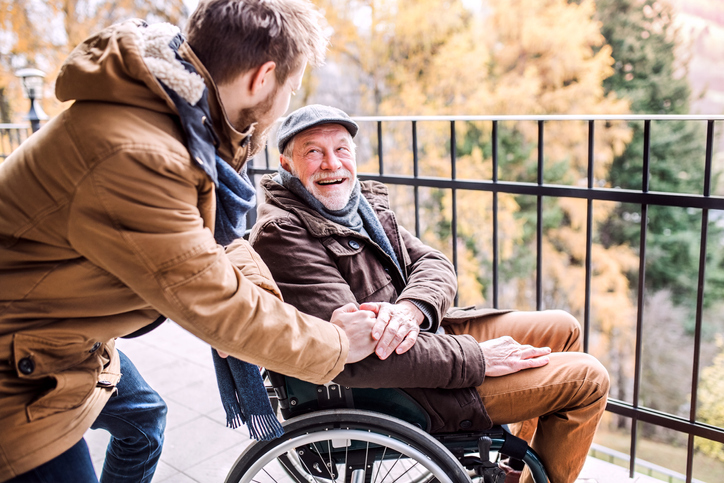 Someone in need of care giving is often in a vulnerable place and if they feel comfortable enough that they might think of their caregiver as a friend, you’re doing it right. If they dread certain days that your shift lands on, it might be time improve. Friendly - Being kind and friendly is a no brainer in the hospitality industry, but as close and personable as your job might be, it’s always good to remember that you are working. While it’s nice to be friendly and connect with the client, don’t let any lines or boundaries be crossed that would be deemed bad practice. Communicate - Communication is a big deal in the care giving industry, improper communication can lead to arguments, mistrust, and termination. Just as it’s personal for the client, it’s personal for the caregiver as well. Willingness to learn - My client often tells me he prefers caregivers with little to no experience because he can teach them his routines the way he wants them done. He claims that many of the caregivers he’s received that worked in facilities do not want to relearn things his way. A big part of in-home care giving is adapting to the environment and to the client's needs. Trust and Respect - These two things go hand in hand, respect the home you work in and in turn, respect will be given back to you. Many caregivers are entrusted with driving vehicles, credit cards, grocery shopping -- the list is endless, so don’t go abusing that trust. Once it’s broken, it’s hard to get back. While there are courses on proper care giving, a lot of the talent that comes with this job can’t be taught. A genuine, caring attitude can take any caregiver a long way. 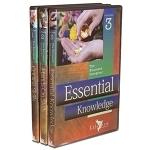 Some helpful resources to study include a video series titled The Educated Caregiver, it explains proper care giving strategies and techniques. 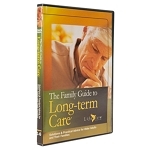 Another helpful video is The Family Guide to Long Term Care, useful to understand and adapt to the changes that come with age-- especially with a family member. Other useful resources to further expand your knowledge of care giving should include books and videos of certain diseases and conditions. It is easier to care for someone with a chronic condition if you first understand the condition and how to treat it. 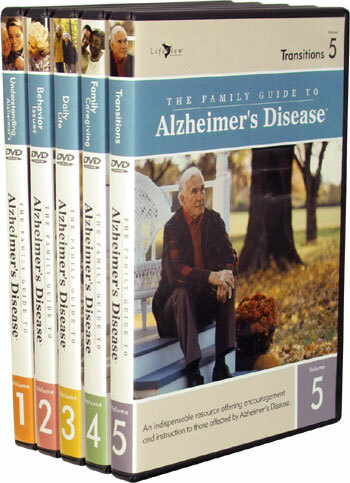 For instance, The Family Guide to Alzheimer’s would be a perfect start when trying to aid a family member as their age and disease progress. Lots of really good caregivers are often intuitive and empathetic, being a good “people person” is definitely a beneficial skill for this field. For those clients out there with amazing caregivers, remember that November is the time to celebrate them and all they do! © Copyright 2018 The Wright Stuff, Inc. Articles may only be redistributed in its unedited form. Written permission from The Wright Stuff, Inc. must be obtained to reprint or cite the information contained within this article.